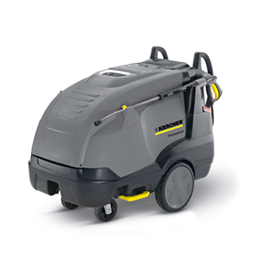 We carry Karcher Washers, Cat Pumps, Electric Motors, Storage Tanks, and Karcher Floor Care products. 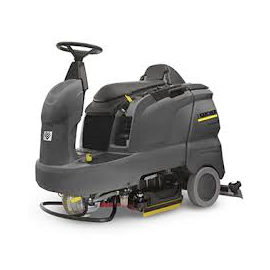 We sell and service pressure washers, electric motors, and also provide polar leasing. 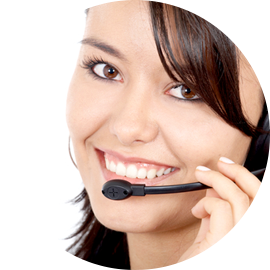 Looking for more information on a product or service? Would you like to know about product pricing? We’re here to help.